GMC SLT White Ext. Brown Int. 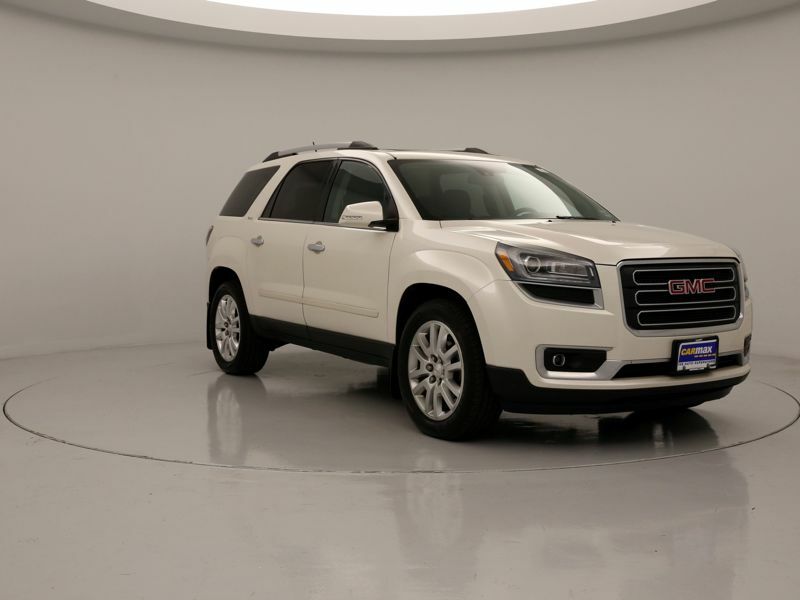 Transmission: Automatic Color:White Interior Color: Brown Average Vehicle Review: (4.2 reviews) GMC trucks just look great first off. Very tough and well made. The engine runs very strong for a V6 (I bought the 4.3L Vortec version) and does pretty good gas mileage wise out on the open highway.Plenty of get up and go and more than enough torque for what I need it for. Interior even for the standard cab is very roomy and comfortable. I am really happy I purchased this particular truck. I know it will last a long time with routine maintenance and up keep. I could not be more satisfied.